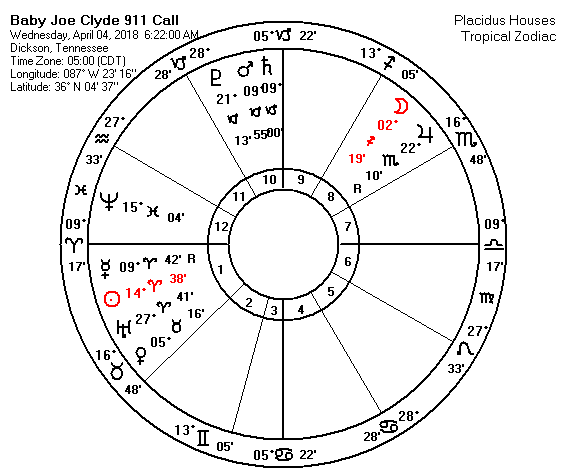 April 4, 2018 @ 5:20 AM Joseph's parents discovered him missing from their residence at 1112 Garners Creek Road in Dickson, Tennessee. April 7, 2018 - WKRN News reports that Joe Clyde's father Joseph Ray Daniels is charged with criminal homicide in the death of his son. The TBI believes he intentionally killed his son and hid body. 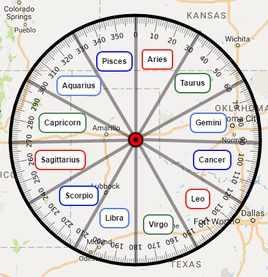 Each of the sub folders/planetary patterns in the Folders labeled "Directions or Victim DOB" should be viewed one by one as each are illustrating that patterns possibilities for whereabouts in terms of directions, and those folders should remain closed so that you don't inadvertently turn off a vector bearing. 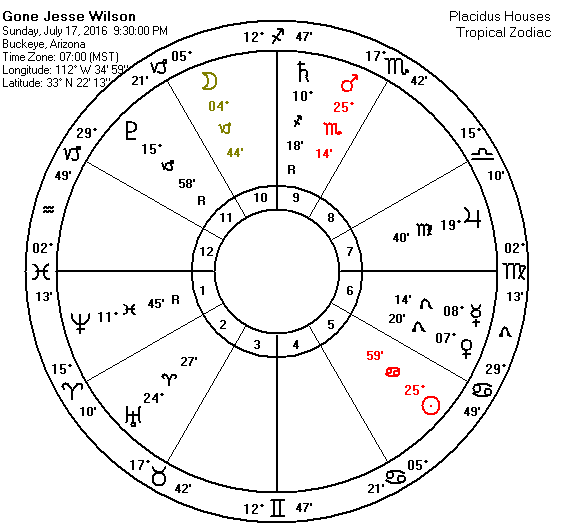 Transitting Mars Saturn conjunction to Natal Moon Pluto Conjunction suggests death could come at this time. Father confesses to intentionally killing his some, Joe Clyde. 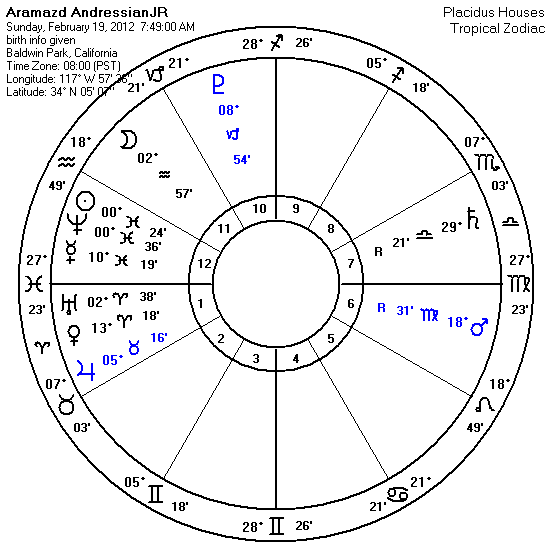 Moon Pluto Capricorn conjunction in Sextile to Neptune would make ponds a possibility for remains recovery and weighted down (capricorn/concrete). 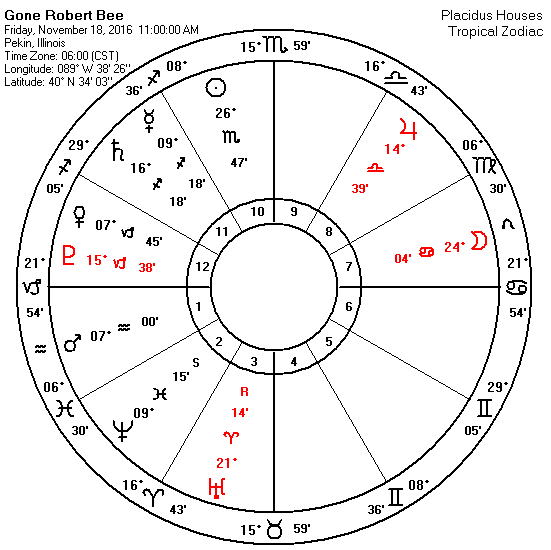 If Little Joe has Libra rising Venus in Gemini and aspects to Mars Saturn in Libra this could again offer some type of mechanical equipment nearby within a 2.3 miles in direct distance assuming they would of had to work quickly to hide him. Received Enhanced by Magnification of a Photo of Little Joe's Clydes Ankle Tag at his Birth on 5/4/2018 revealing a time of birth for 7:42 AM. 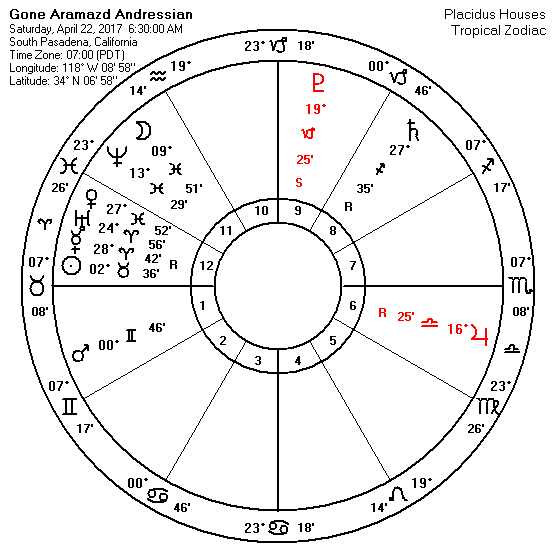 ​Birth time adjustment puts Scorpio on the Nadir with Jupiter conjunct and in Trine to his progressed Moon is suggesting a watery grave is highly possible. Ponds, creeks, and Lakes should be explored. 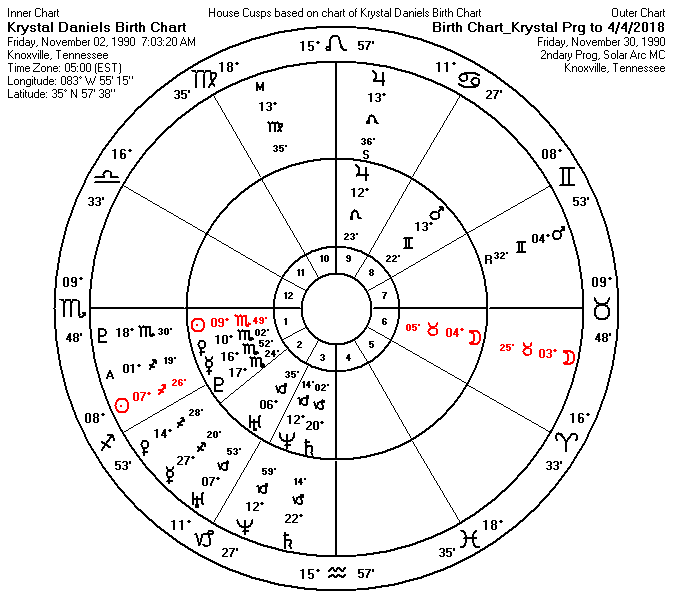 Mars as the ruler of Scorpio, still puts in play the Mars Saturn aspect mentioned in the previous update of machinery being near by. 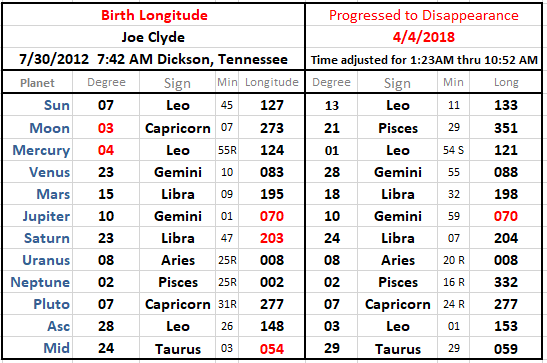 Longitude grid has been adjusted to reflect a 7:42 birth time, and suggests that Little Joe's death could of come on the 3rd of April and not the 4th. Suggesting a longer window of time for disposing of his remains up until the time the police were called. Could suggest a increased distance. 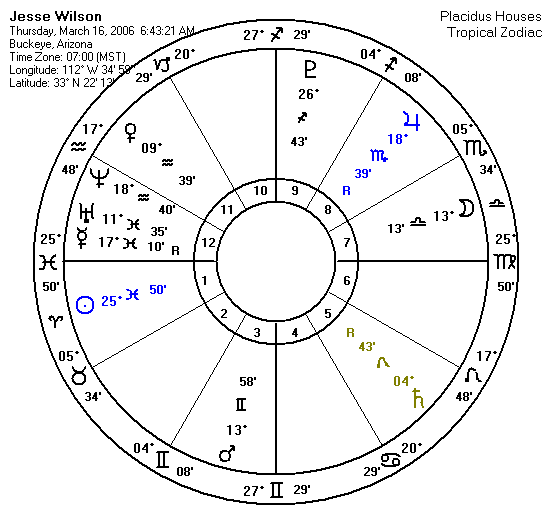 Moon strong possibility to oppose Pluto and could suggest Mom helped with the area selected for remains disposal. 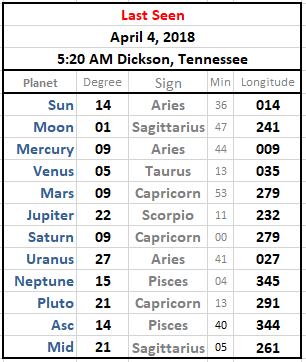 Mother has a strong 4 planet line up in Scorpio strongly suggests a watery element for hiding her son (Mercury) conjunct (Pluto) remains---and Neptune is Square (weighted him down) ---or drainage ditch in a rocky environment. 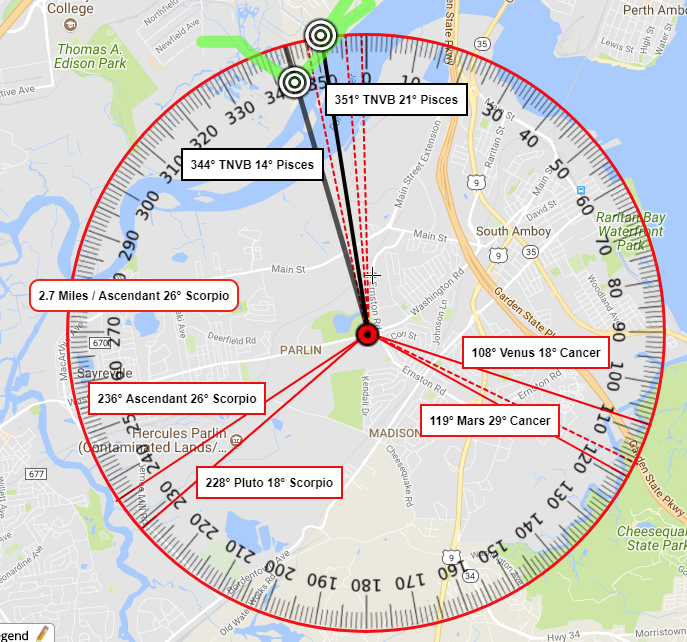 Direction Found: Finishing Point to Venus and Pluto by 2° of orb. 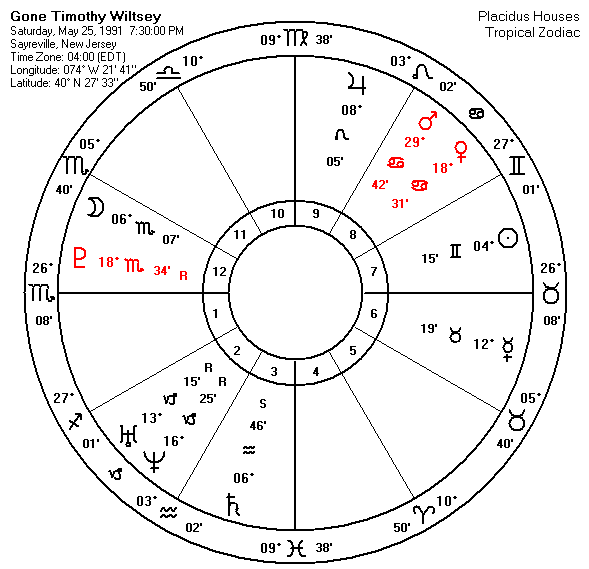 Planetary Pattern: Ascendant/Pluto Venus/Mars Trine with Venus & Pluto having the closest vector to POR by 2° of orb. Position of Moon: Sesquiquadrate(135°) by 0° of orb. 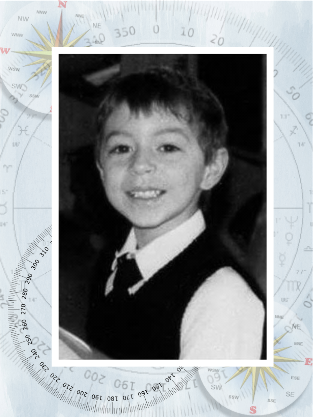 Aramazd Andressian Jr. was last seen on April 15, 2017 @ 8:00 AM when his mother met with his father for visitation. ​​On April 22nd at 6:30 AM Police received a call that Aramazd Andressian Senior (4/20/83) was passed out at Arroyo Park on Stoney Drive, Pasadena, California. 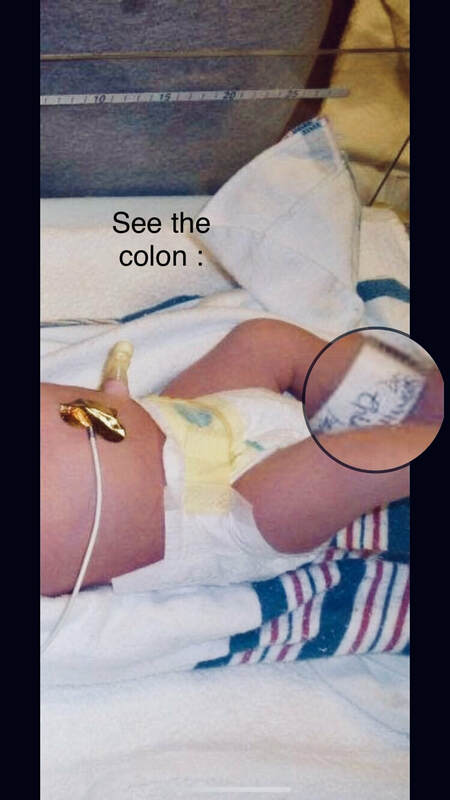 He was taken to the hospital and then released the same day. At about 9:30 AM Police received a call from Aramazd's mother stating the father failed to show up to return Aramazd Jr.. Aramazd Sr. stated he could not remember what happened to his son. On June 30th 2017 Investigators recovered Arazmad's remains in a wilderness area 1 to 2 miles North of Lake Cachuma. Arazmad's father Arazmad Sr. was sentenced on 8/23/2017 to 25 years to life after pleading guilty to first-degree murder in the death of his son. 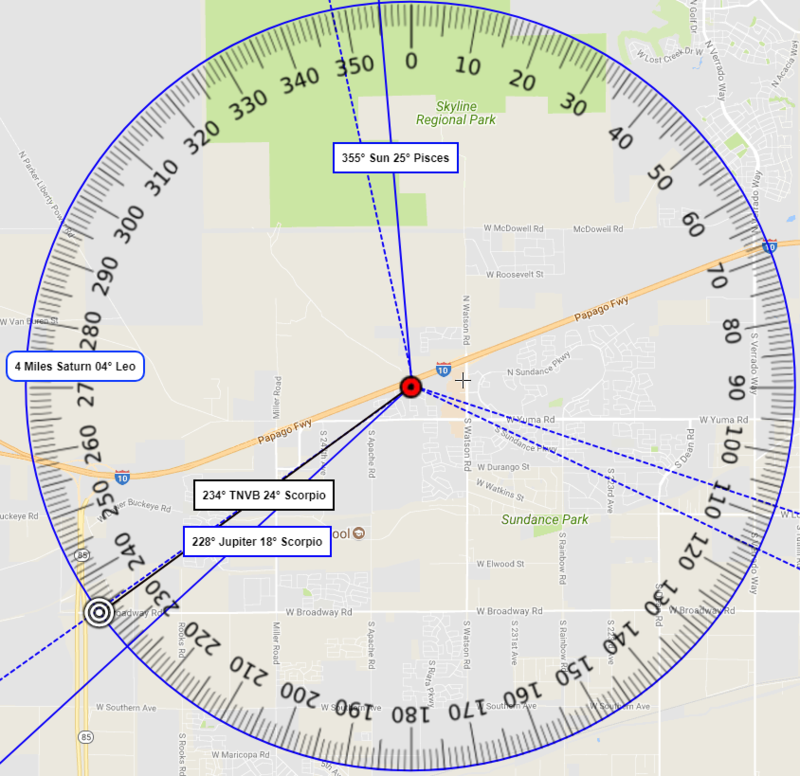 Direction Found: Conjunction to Pluto by 2° of orb. 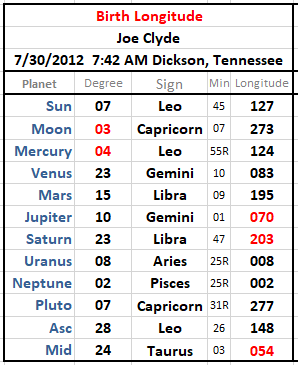 Planetary Pattern: Jupiter Pluto Square with Pluto having the closest vector to POR by 2° of orb. Position of Sun: Biseptile(102°) by 3° of orb. Position of Moon: Septile(51°) by 1° of orb. 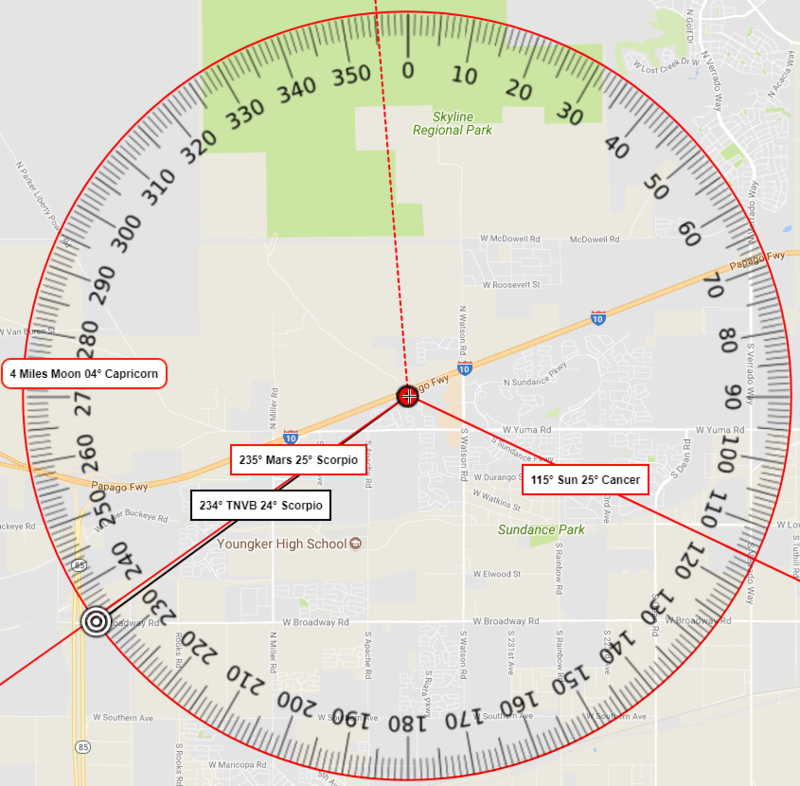 Direction Found: Conjunction to Pluto by 9° of orb. 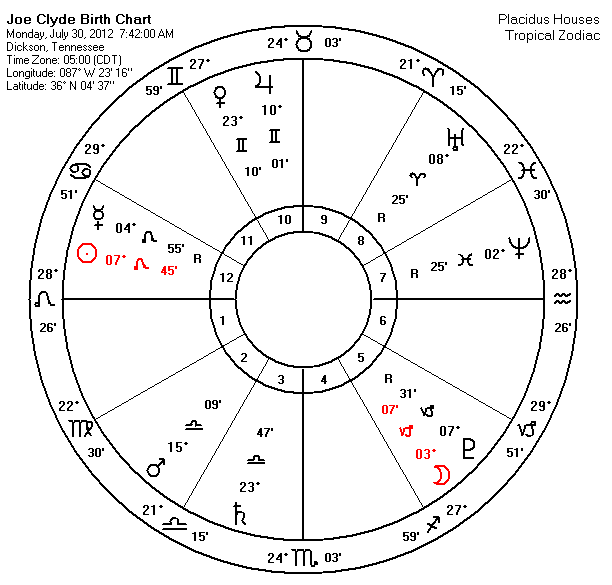 Planetary Pattern: Mars Jupiter Pluto Trine with Mars having the closest vector to POR by 1° of orb. Position of Moon: Vigintile(18°) by 3° of orb. 239th Ave near Twilight Trail in Buckeye, Arizona. 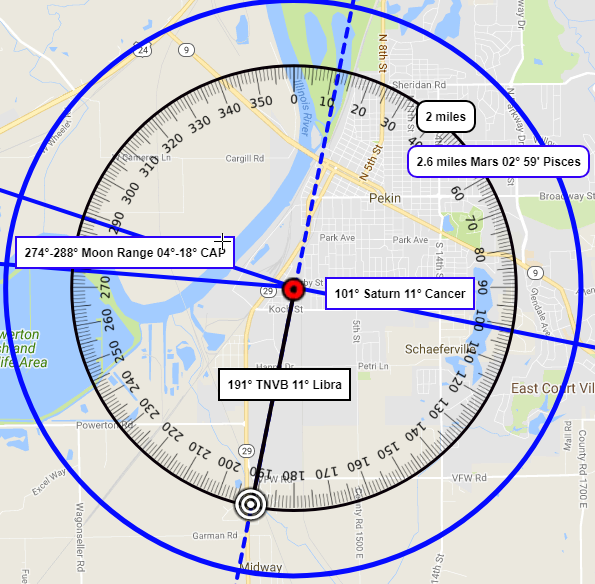 Direction Found: Conjunction to Mars by 1° of orb. 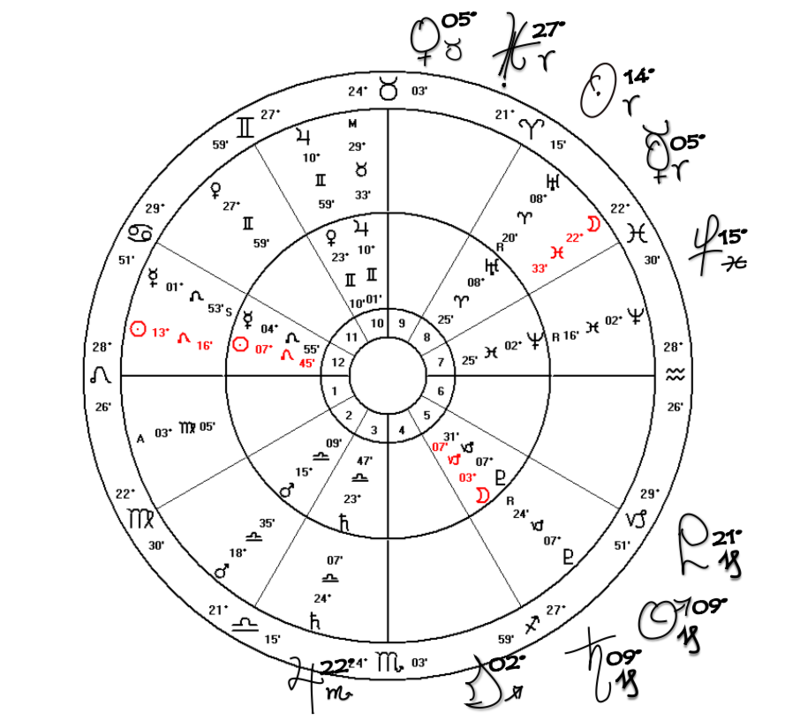 Planetary Pattern: Sun Mars Trine with Mars having the closest vector to POR by 1° of orb. Position of Sun: Trine(120°) by 1° of orb. Position of Moon: Novile(40°) by 0° of orb. Direction Found: Finishing Point to the Sun by 1° of orb. 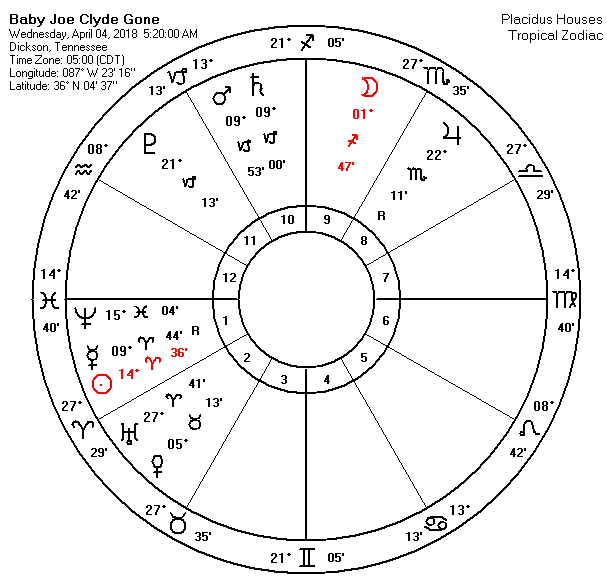 Planetary Pattern: Sun Jupiter Trine with Sun having the closest vector to POR by 1° of orb. Position of Moon: Novile(40°) by 1° of orb. 14316 Illinois Route 29 in Pekin. As of this writing no arrest has been made. 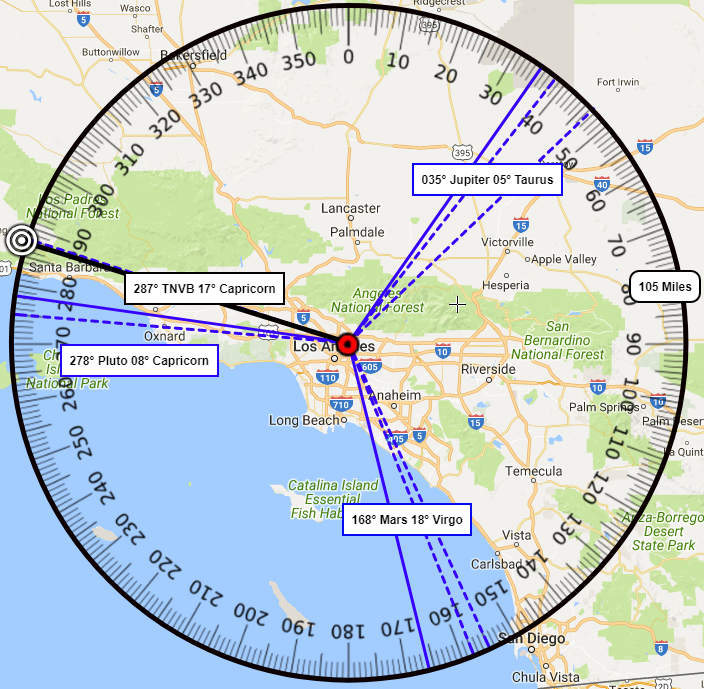 Direction Found: Conjunction to Jupiter by 3° of orb. 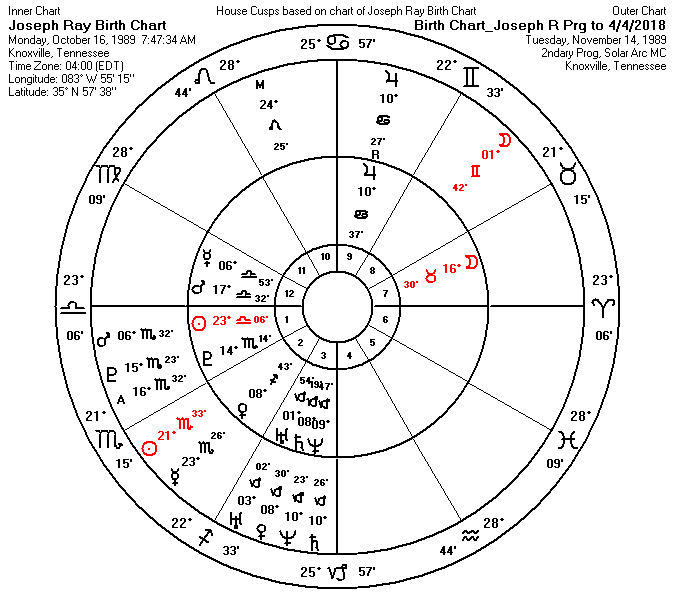 Planetary Pattern: Jupiter Pluto Square with Jupiter having the closest vector to POR by 3° of orb. Position of Sun: Semi-Square(45°) by 0° of orb. 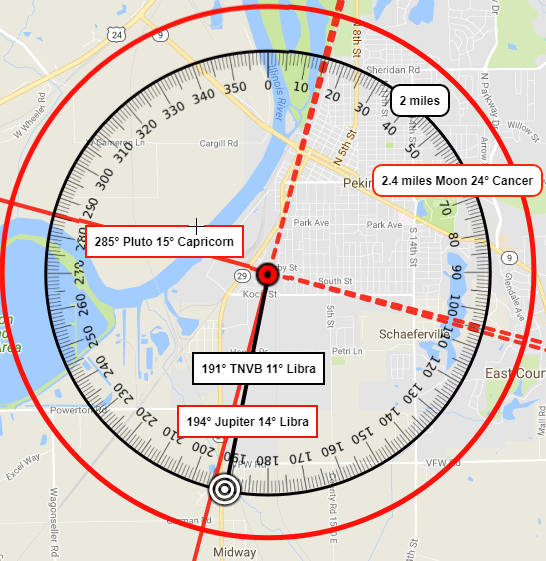 Position of Moon: Square(90°) by 14° of orb. 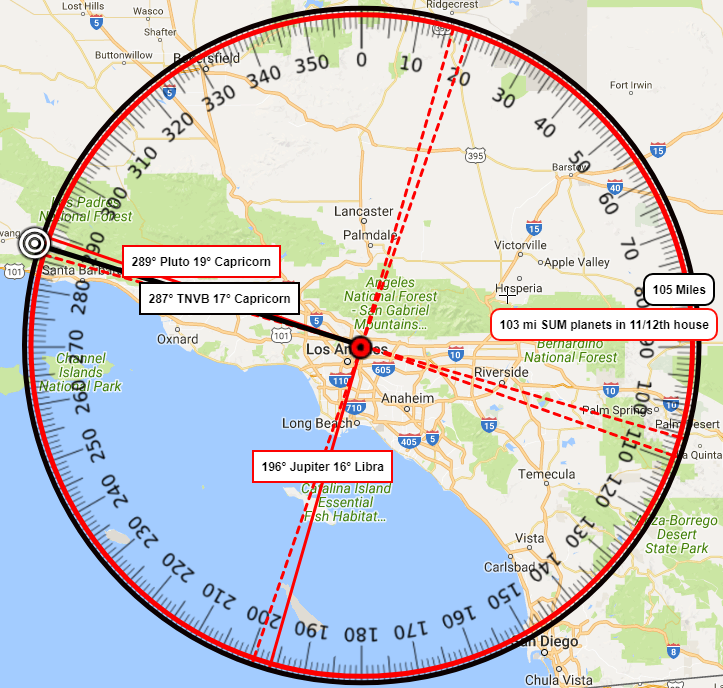 Direction Found: Finishing Point to the Planet Saturn by 0° of orb. 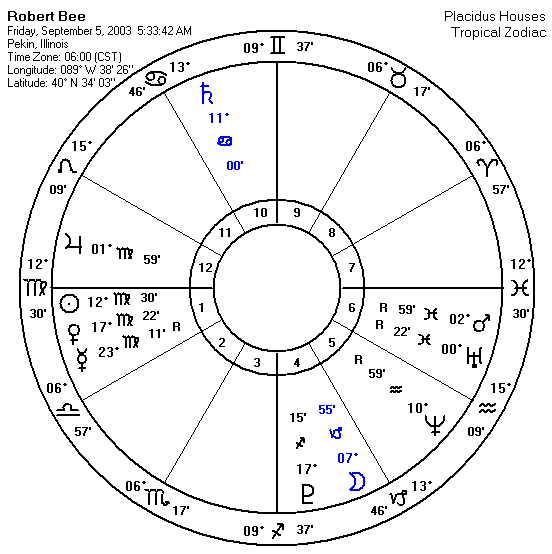 Planetary Pattern: Moon Saturn Opposition with Saturn having the closest vector to POR by 0° of orb. Position of Sun: Semi-Sextile(30°) by 1° of orb. Position of Moon: Square(90°) by 4° of orb.